The Global Colours Makeup is activated with a small amount of water. 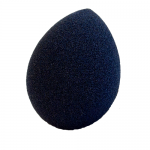 Simply moisten your brush or sponge before applying the makeup. 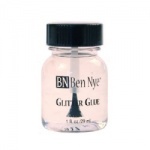 This will enable the colours to burst into life. 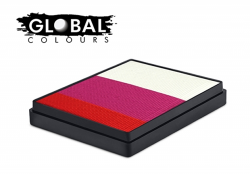 Click here for a Material Safety Data Sheet for Global Colours Rainbow Cakes.